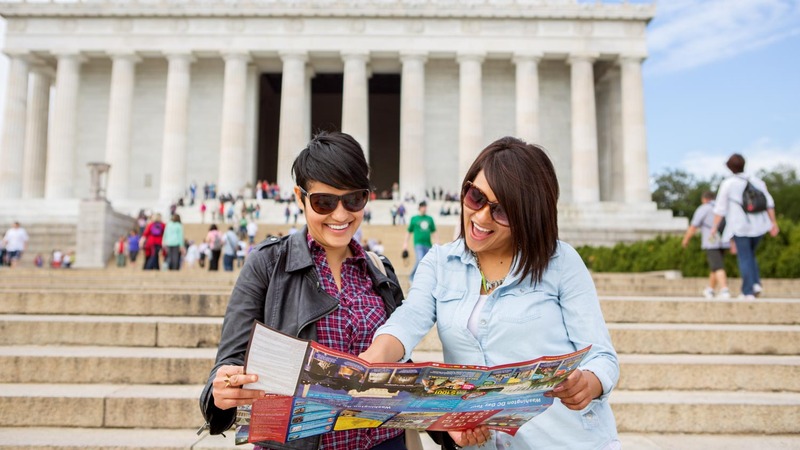 Opposite the White House on the National Mall, the Lincoln Memorial is one of Washington, D.C.'s most treasured landmarks – despite the stiff competition! How did it become an icon of the "American Way?" Here are a few reasons plucked from the history books! 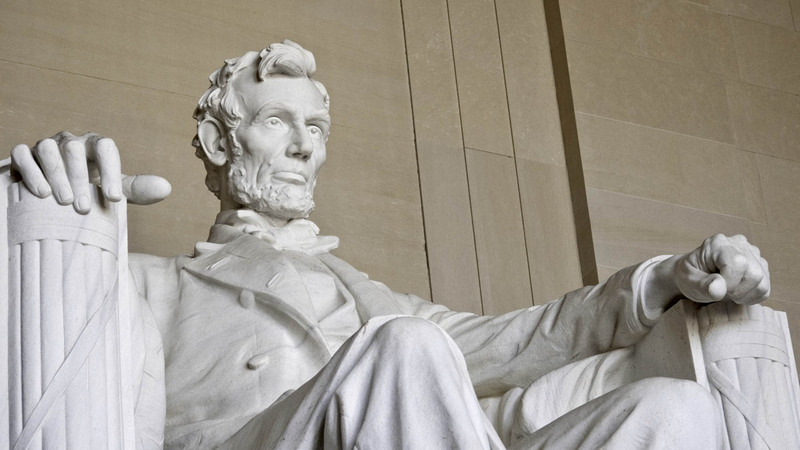 Though not built until 1922, a memorial had been planned since Lincoln's death in 1867. The original's cavalcade of colossal statues was finally deemed overambitious and scrapped! Henry Bacon, the architect, used Colorado marble for the exterior, Indiana limestone for the inner walls, Alabama marble for the ceiling, and pink Tennessee marble for the floor! 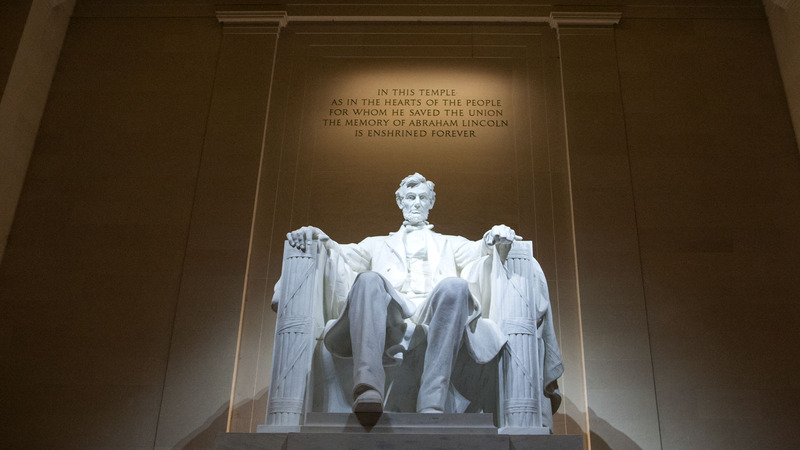 Many considered the Greek-doric monument too grandiose for a man as humble as Lincoln. The suggested alternative was a simple log-cabin shrine! More than 75,000 witnessed African-American contralto Marian Anderson perform at the memorial after being refused permission to sing at the nearby DAR Constitution Hall. 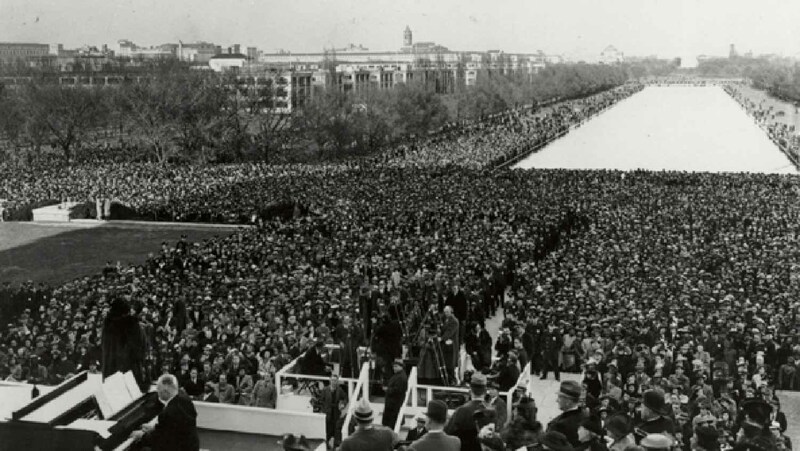 Undaunted by the memorial's engravings of Lincoln's seminal speeches, Martin Luther King, Jr. delivered his "I Have a Dream" to a crowd of 250,000 after the March on Washington. 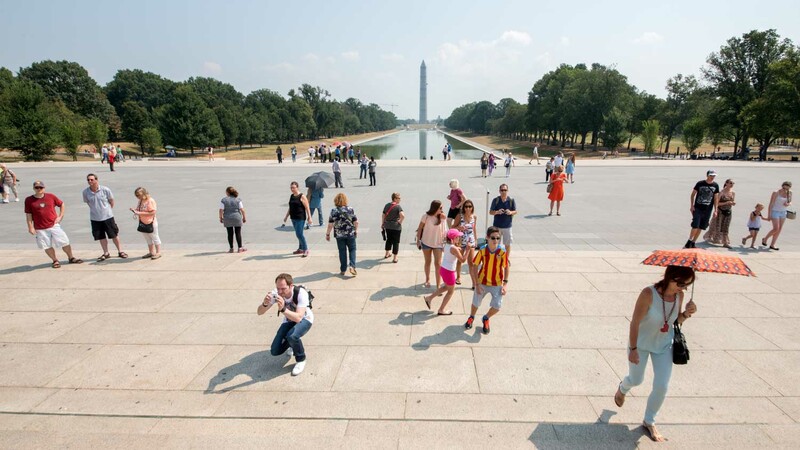 The Lincoln Memorial is open to visit 24 hours a day, however, Rangers are on duty to answer questions and give talks from 9:30AM till 11:30PM. To avoid crowds, visit the Memorial after dark. It is quite majestic all lit up!